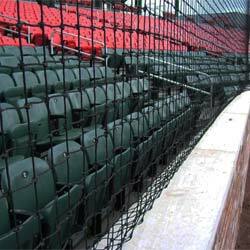 Arena is one of our premium turf products, combining polypropylene and nylon yarns. This is the same Arena turf, but a red colored yarn rather than green. 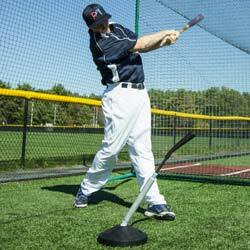 It is soft to the touch, but durable enough to deal with high traffic areas. 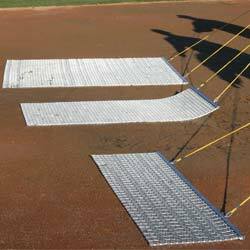 This added strength makes Arena a great option for full baseball or soccer fields in your facility, but eliminates the need for messy infill products. Custom logos and inlaid lines available. 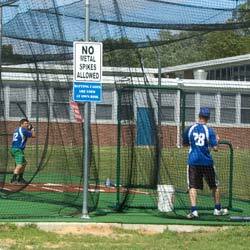 Designed to withstand the rigors of daily use and high traffic especially in sports and athletic facilities.